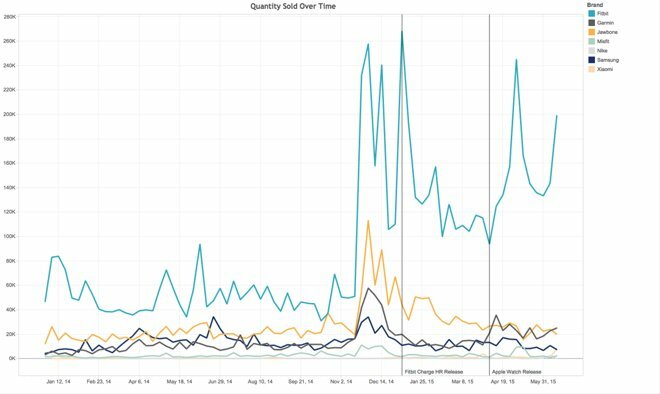 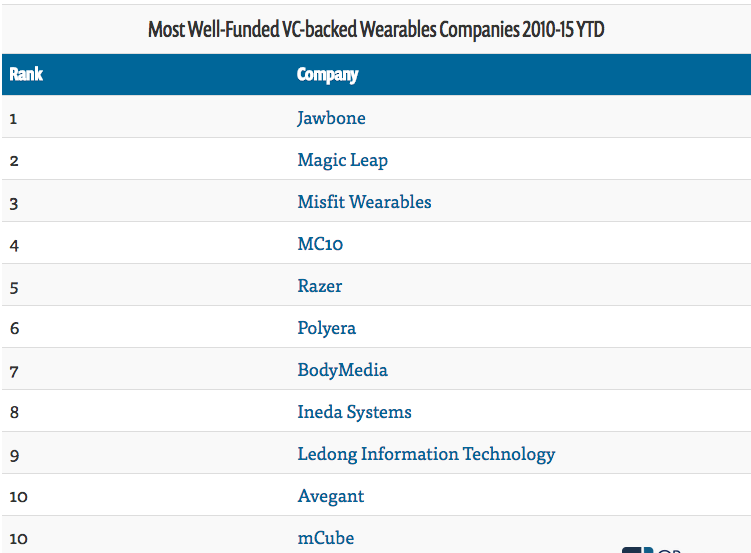 The growth of wearables started gaining traction since 2009 as funding to wearables startups surpassed $2.2B across the past five years, accrued over 195 deals. The most active VC money that has been chasing the wearables sector happens to be Andreessen Horowitz and Khosla Ventures.Among the biggest VC funding across wearable technology was last years $542M Series B raised by Magic Leap, Florida-based developer of head-mounted augmented reality displays. 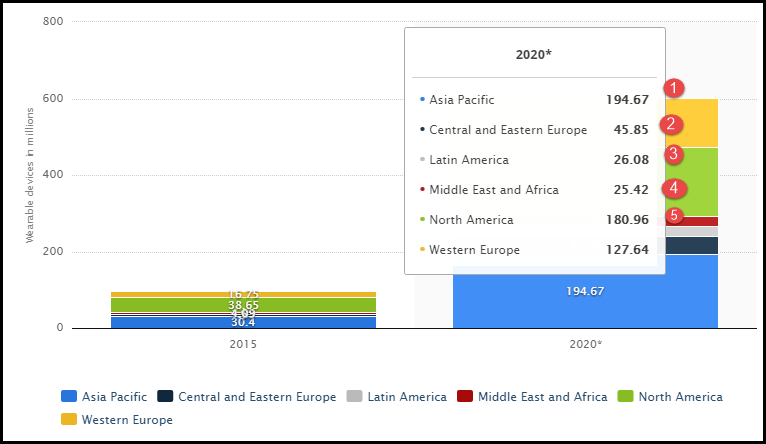 Magic Leap raised capital in that round from a wide range of investors including smart money VCs Andreessen Horowitz and Kleiner Perkins Caufield & Byers. 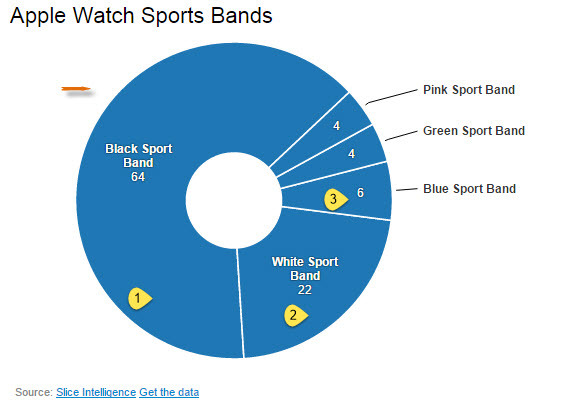 Morgan Stanley's projection expects iwatch to do more than 250million shipments after 9 quarters. 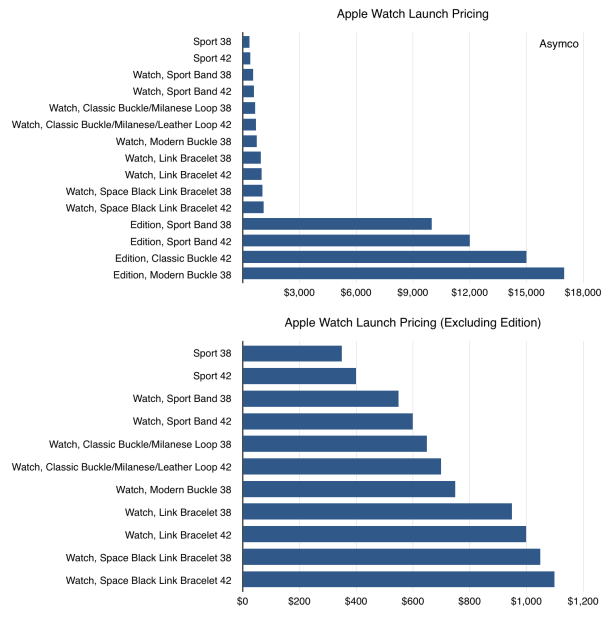 Each apple product has sold faster than the product that came before it. 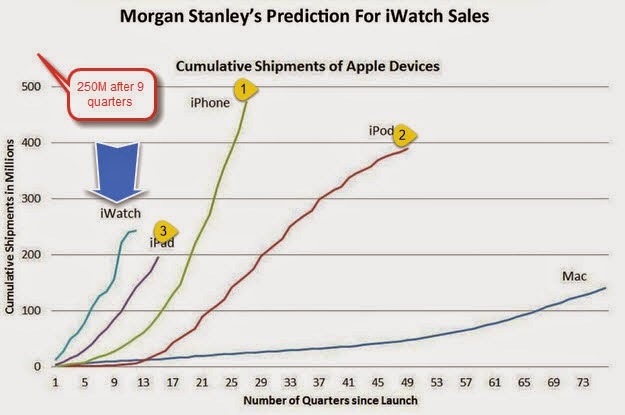 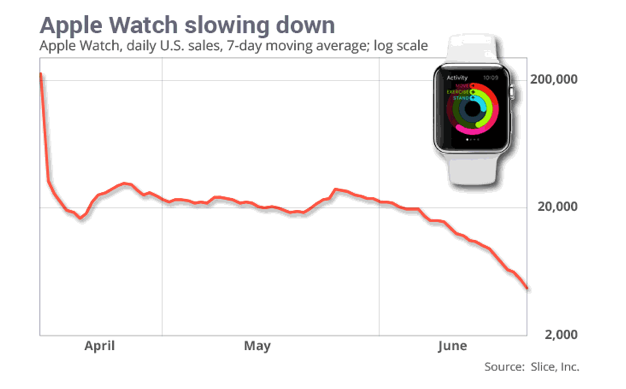 Morgan Stanley thinks that the iWatch will sell faster than the iPad. 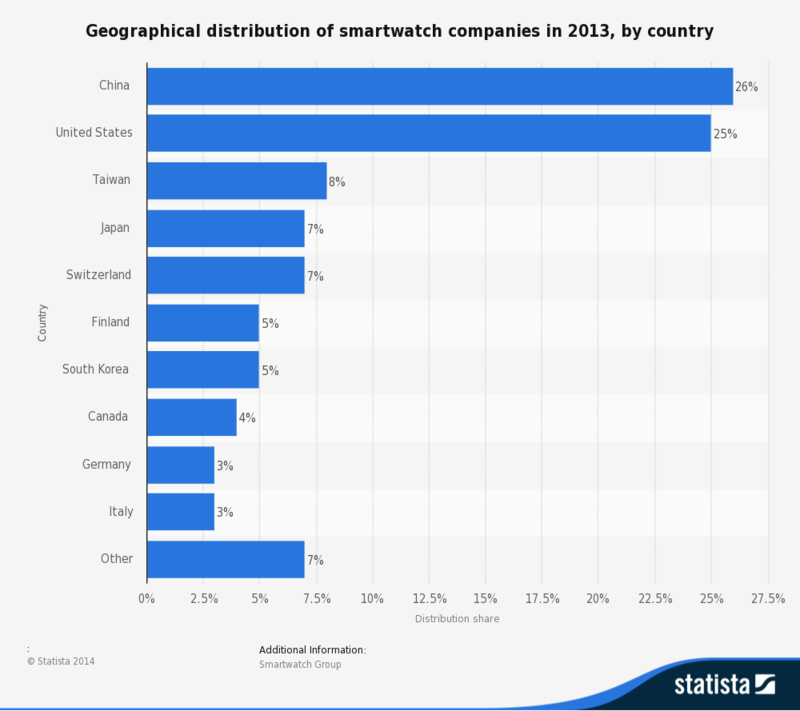 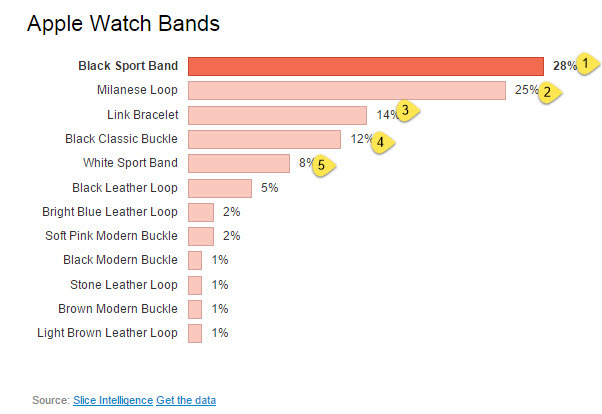 The graph shows the geographical distribution of smartwatch companies in 2013, by country.